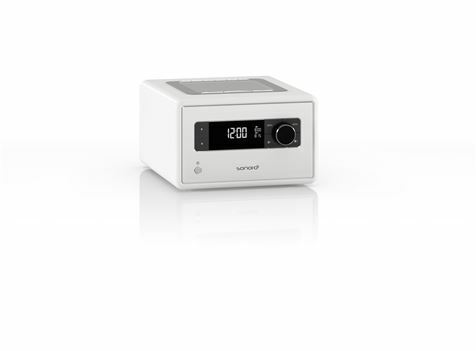 waves or the crackling of a log fire, wake up to bird song. 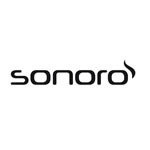 If you are looking for the best digital radios in the world, then the vote is in, the winner is Sonoro digital radios. 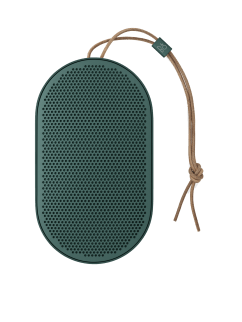 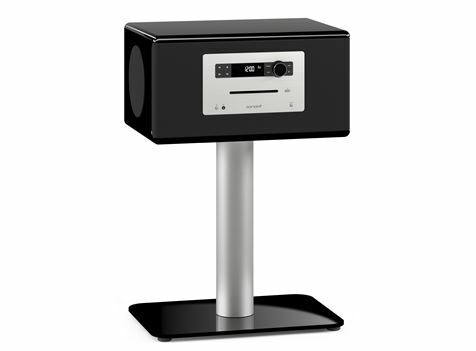 We have them for you here at Rio Sound and Vision at the best prices. 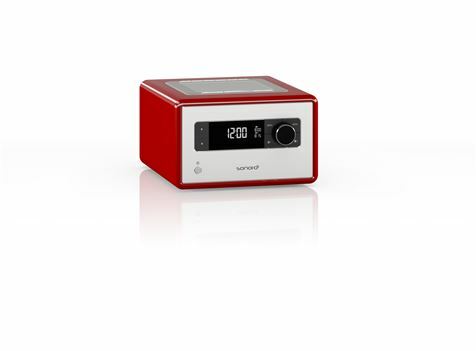 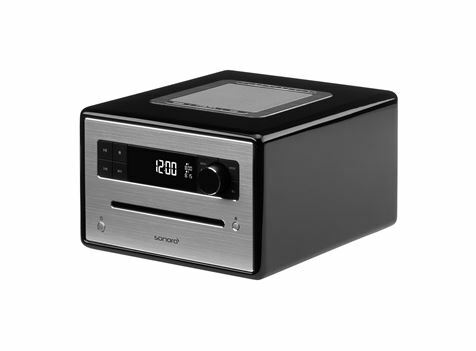 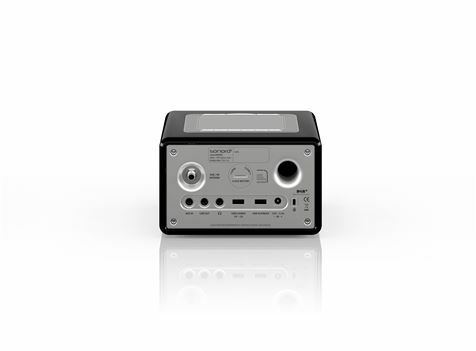 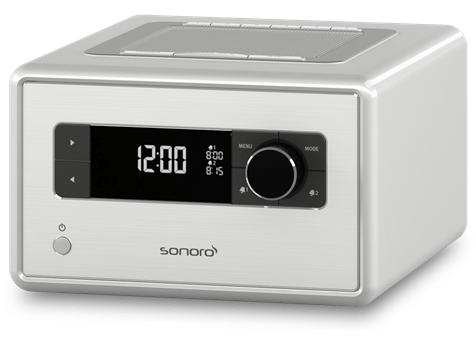 So whether you want a Sonoro Digital radio, with out without CD player and all the other modern connectivity, we can ship it to you fast!